King’s Casino from Razvadov, Czech Republic organise on 14-17 January 2016 the “2016 European Poker Sport Championship (EPSC)”. 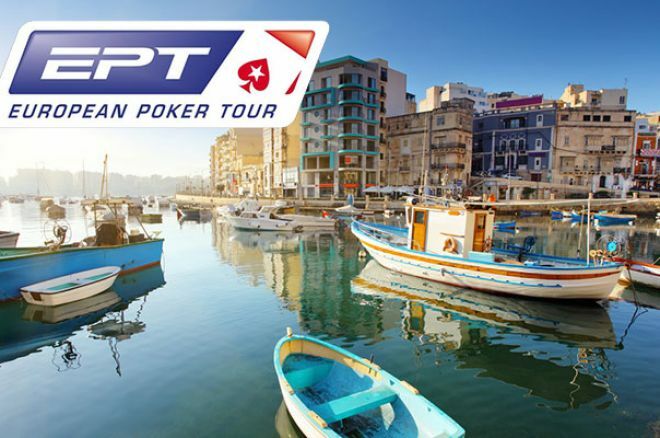 – Thu 14 – Sun 17 Jan € 175 No Limit Hold’em – EPSC Main Event Day 1A €200,000 Guaranteed Prize Pool. Re-Entries. 50,000 Starting Stack. 30 Minutes Levels. 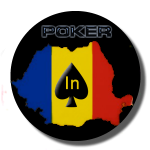 – Fri 15 Jan at 7.00 pm € 175 No Limit Hold’em – EPSC Main Event Day 1B €200,000 Guaranteed Prize Pool. Re-Entries. 50,000 Starting Stack. 30 Minutes Levels. – Sat 16 Jan at 10.00 am € 399 German Bracelet Championship – Final €200,000 Guaranteed Prize Pool. – Sat 16 Jan at 12.00 pm € 175 No Limit Hold’em – EPSC Main Event Day 1C €200,000 Guaranteed Prize Pool. Re-Entries. 50,000 Starting Stack. 30 Minutes Levels. – Sat 16 Jan at 4.00 pm € 175 No Limit Hold’em – EPSC Main Event Day 1D €200,000 Guaranteed Prize Pool. Re-Entries. 50,000 Starting Stack. 30 Minutes Levels. – Sun 17 Jan at 12.00 pm No Limit Hold’em – EPSC Main Event Final Day €200,000 Guaranteed Prize Pool. 40 Minutes Levels.